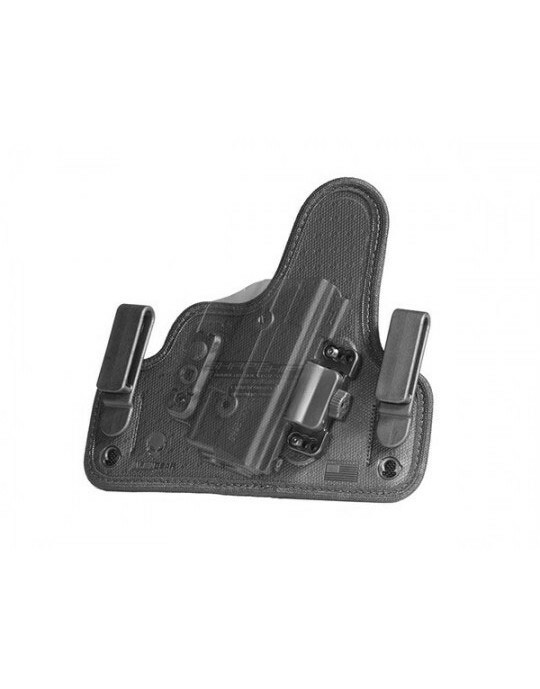 There's no reason to carry with a substandard S&W M&P9C pocket holster. 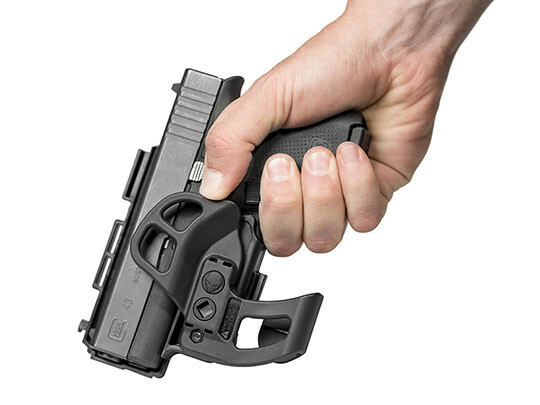 The typical pocket holster design asks you to accept a lower standard of function than the typical carry holster for this pistol. For the convenience of pocket carry, you must do without good fitment, retention, or a sure draw. 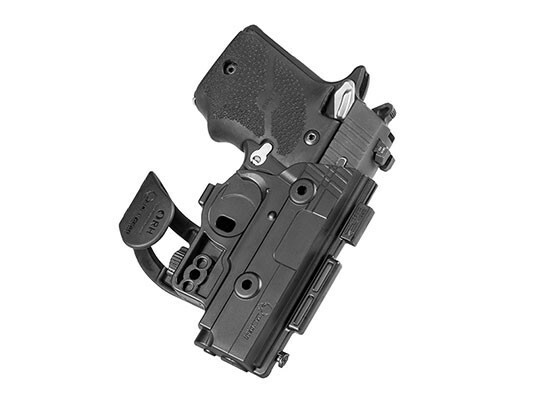 Our pocket holster for S&W M&P9C pistols involves no such compromises. 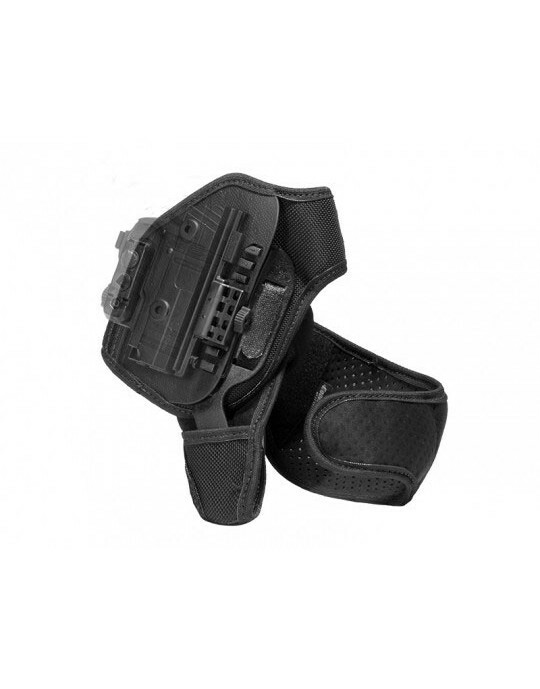 We think any holster should give you good fitment and should retain the pistol well. You should also be able to draw the pistol without issue. 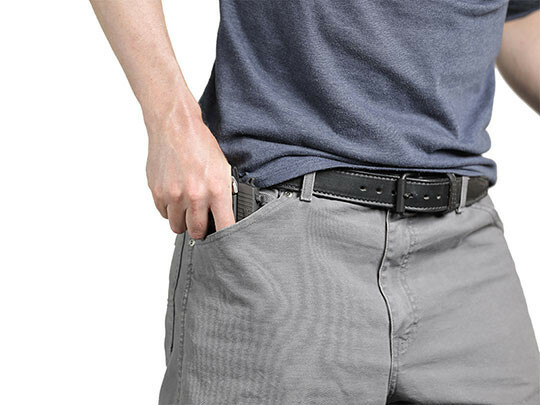 Many pocket holsters are little more than a heavy cloth pouch. 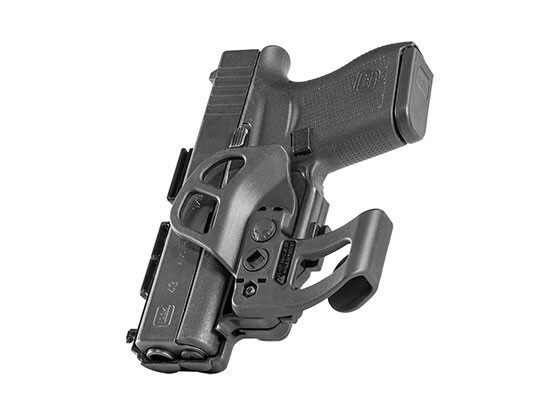 This doesn't give you the fitment you need for a secure carry or retention. Our M&P9C pocket holster is custom-molded for this make and model pistol, made from a durable polymer blend that is designed to handle the rigors of daily carry. 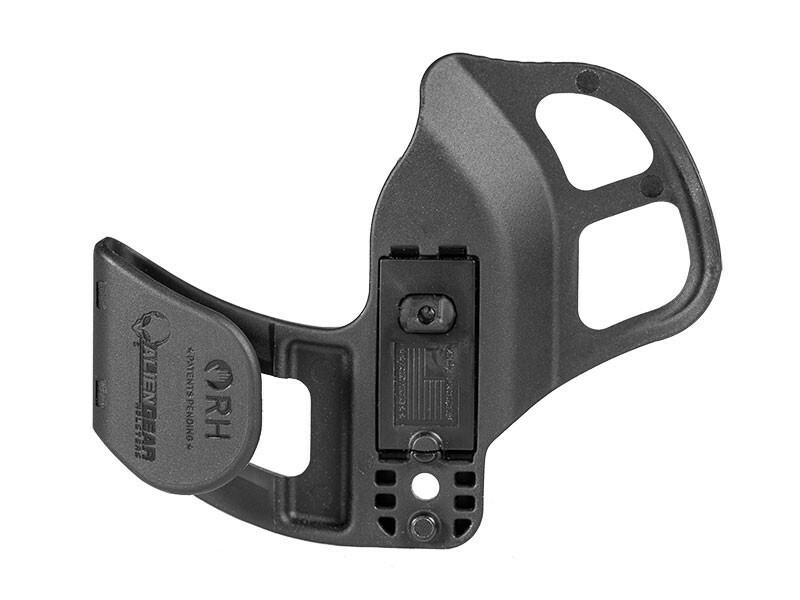 The fit also aids in retention, keeping your pistol secure, and the sight channel ensures a snag-free draw. 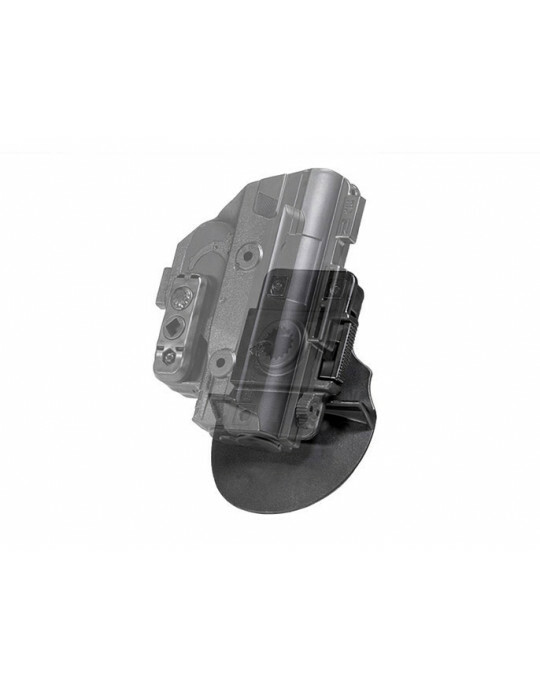 The trigger guard is fully enclosed by the Shift Shell, further enhancing security. You can also adjust the passive retention to your desired setting. 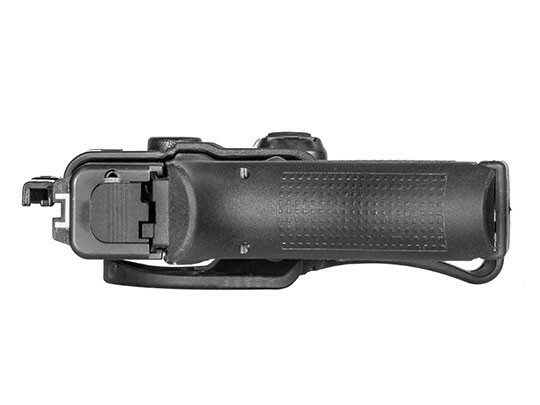 We also add a pocket catch feature, ensuring a proper draw from concealment. 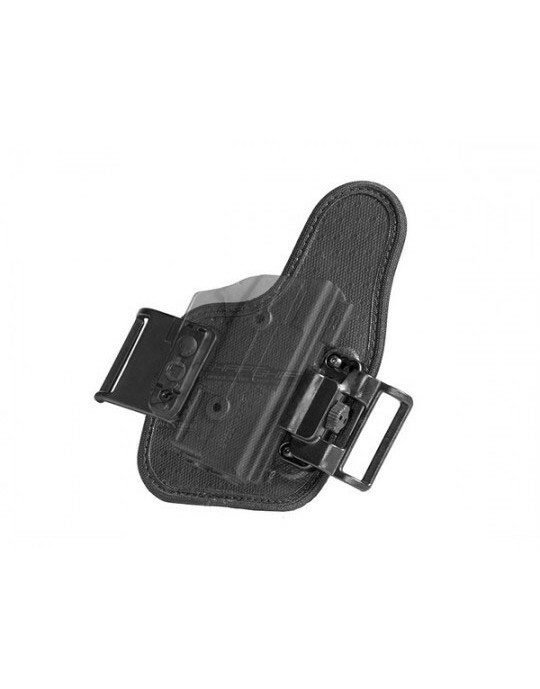 This feature snags inside the pocket, anchoring the holster and ensuring the pistol draws free. 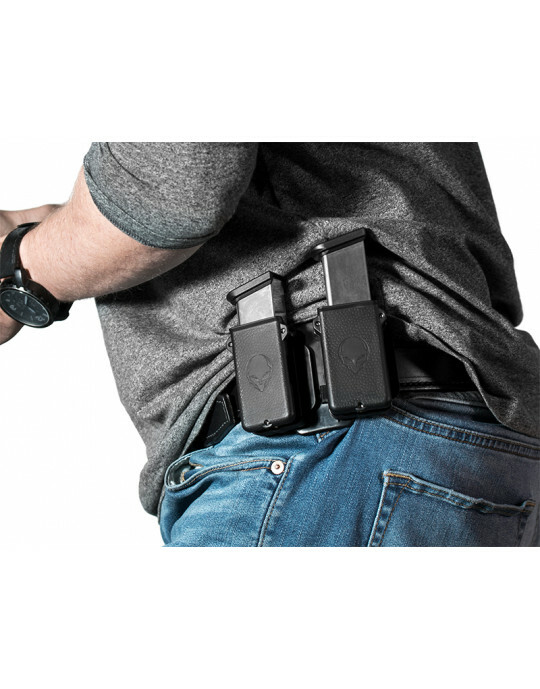 You'll be able to train with this holster and depend on it to work properly should you ever have to draw in defense of yourself or others. 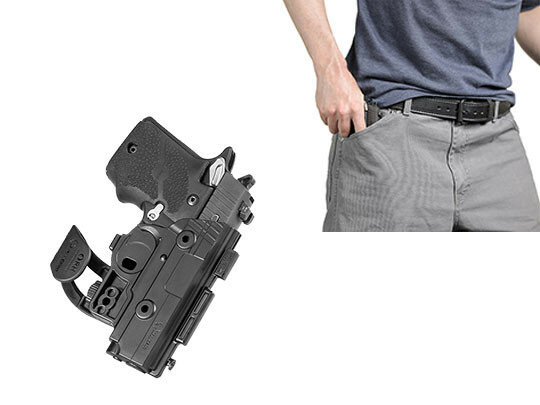 The ShapeShift S&W M&P9C Pocket Holster is made in the USA, and comes backed by our Iron-Clad Guarantee, a comprehensive product guarantee that includes a 30 Day Test Drive trial period upon purchase and a Forever Warranty against any defects or damage for the lifetime of the holster.